Happy Labor Day! Wow, September already! I am so ready for fall to be here! Warm drinks and fires, apple picking, sweaters and scarves...yes, I am ready. I'm trying to get myself together and decorate for fall. I have thrift store shopping in my future today, so I'm crossing my fingers hoping for some good finds that I can turn into awesomeness! But, as I look forward to fall, today I'm looking back at August. It was a full month with lots going on. Here's some of my favorite and most viewed posts from the month! 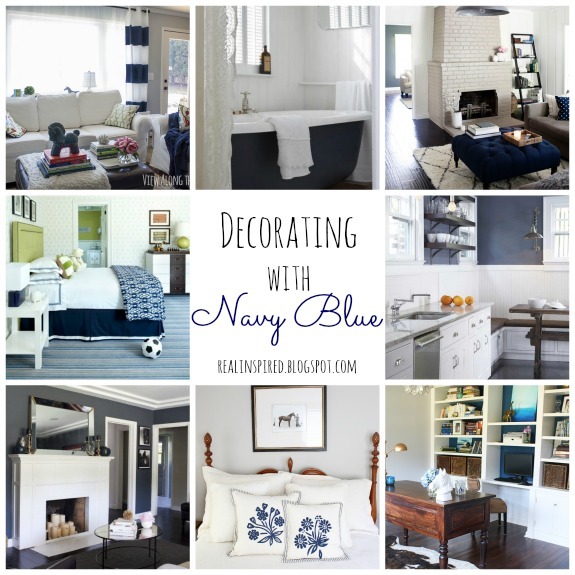 I shared some color combo ideas for decorating with navy blue. 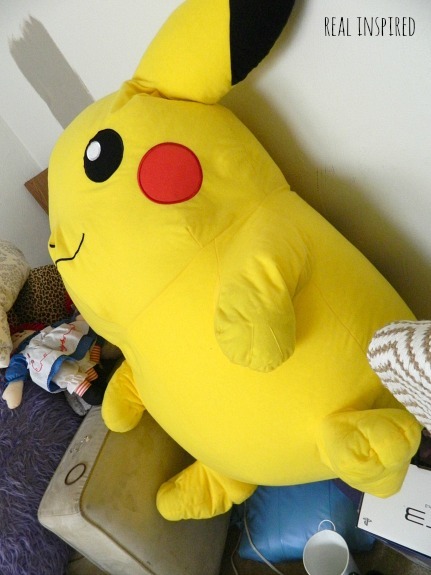 I made some major progress in cleaning out our junk room. 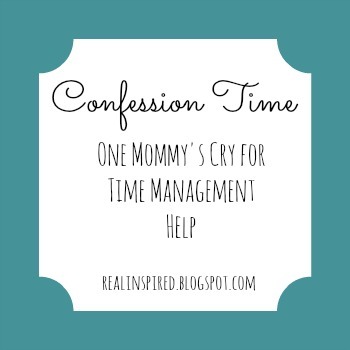 My lack of time management confession. 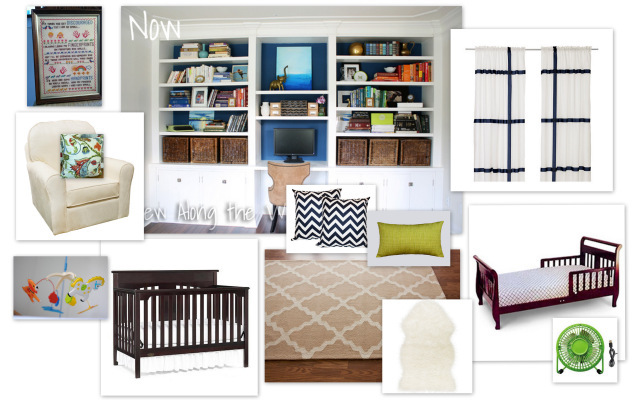 Time to decorate a new nursery! 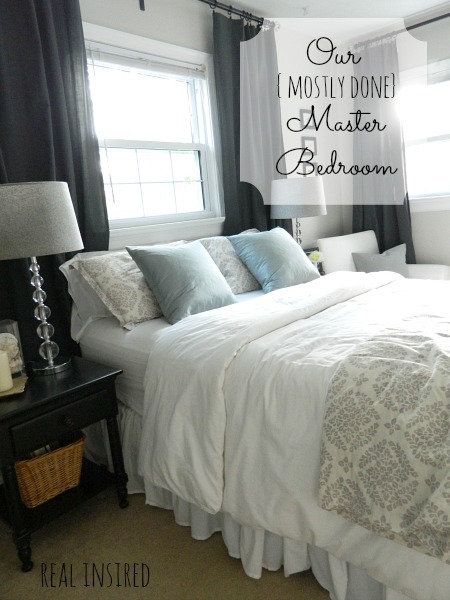 I have our bedroom mostly finished. 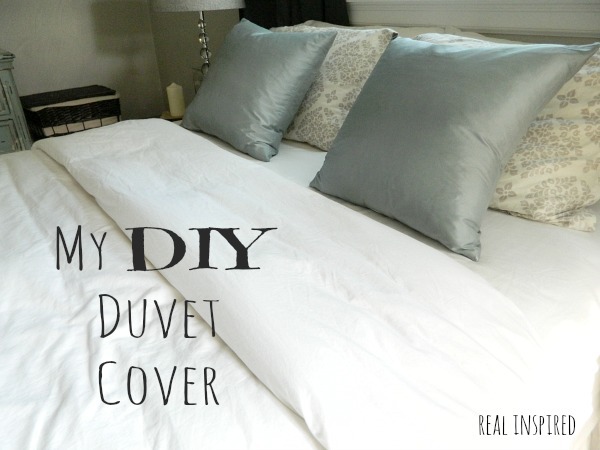 My decision to use a duvet and how I made one. Happy reading! 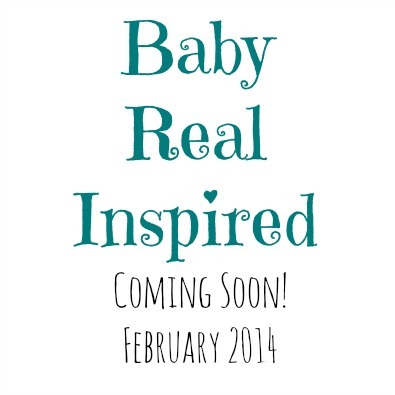 I hope you find something to inspire you in creating your own welcoming and beautiful space. Have a great Labor Day!